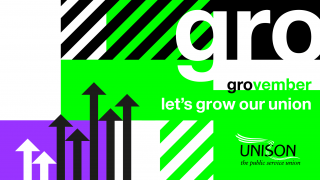 Already this month, an incredible amount of work has gone into Grovember – our whole union campaign to grow UNISON even bigger, better and bolder. 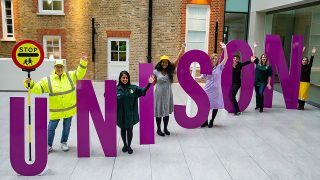 I know that UNISON branches across the country have been ramping up recruitment activity, and all UNISON staff have been working to find extra ways they can do more. Two weeks into November, and it’s clear that we’re making progress – but we need to make sure that every single person in our union is playing their part. Growing our union is about ambition, confidence and visibility. 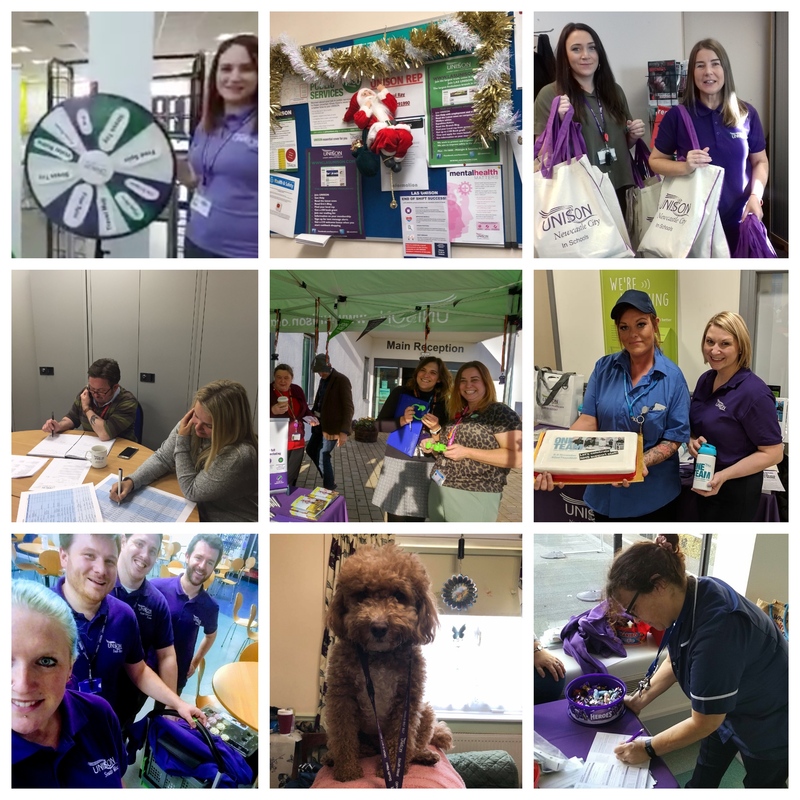 UNISON members value us more when they see us regularly – and around the clock – in their workplaces. That’s why we’re making next week “walk round week” – focussing on recruiting new members, organising workplaces and making sure our existing members see us working for them. These pictures are just a handful of those that have been shared on social media in recent days. Each one tells a story of the inspiring work that’s underway in workplaces in every region. Now lets make these final two weeks the ones that make a real difference, bring more public service workers into our special union – as we strive to be bigger, better and bolder.